Coach Erin Tully started her basketball career at Sacred Heart Academy. She was a 2-year varsity starter and captain both years while earning the Coaches Award. She then played college basketball at CW Post where her team made it to the NCAA Sweet 16 tournament. It was the most successful season that the school had in decades. 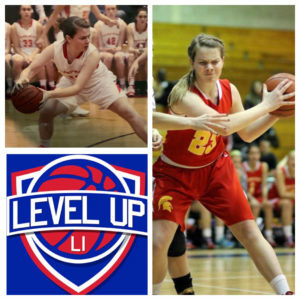 Erin is excited to join the Level Up family and have her passion for basketball live on through her players.